With Christmas fast approaching, towns and villages in Calderdale are beginning to get into the festive spirit. Here are the festive events, markets and light switch ons that are taking place this weekend. Mytholmroyd will light up this weekend at the annual lights switch on. It will take place on Saturday, 17 November from 12pm to 5.30pm and include a market with delicious food as well as performances from local groups. Events will be taking place St Michael's Church Hall, Erringden Room and Memorial Gardens. 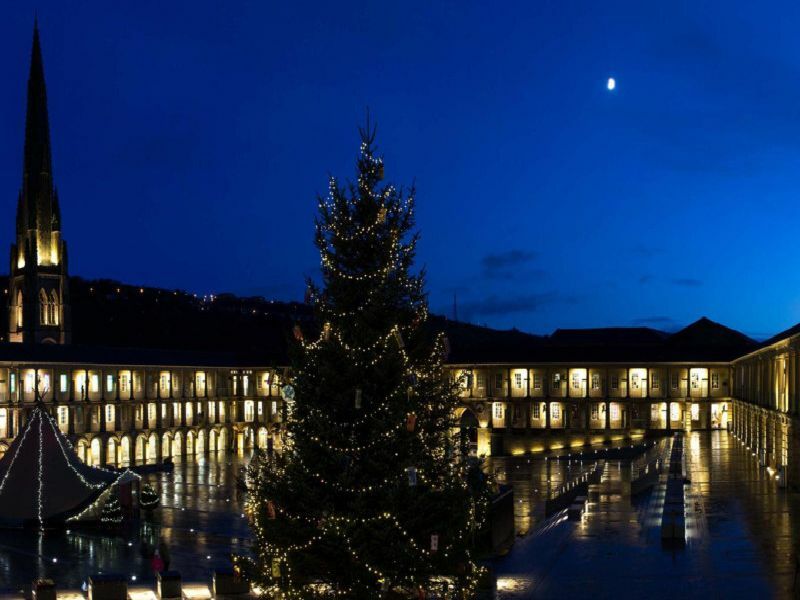 Hebden Bridge will switch on Christmas on Friday, 16 November at a fun filled event from 4pm to 6pm. Bazzmatazz and The Ski Band will give live performances and there will also be a festive fireworks display to entertain crowds in St George's Square. The Shibden Winter Craft Fair will take place on Saturday 17 and Sunday 18 November at Shibden Hall in Halifax. There will be a selection of local crafts and produce to kick off your Christmas shopping. The fair will be open from 10am to 4pm. The annual festival which lights up Todmorden town centre will begin at 5.30pm where the parade of giant illuminated puppets and lanterns made by local artists and community will pass through. There will also be a host of fire shows, illuminated installations and street theatre until 8.30pm.